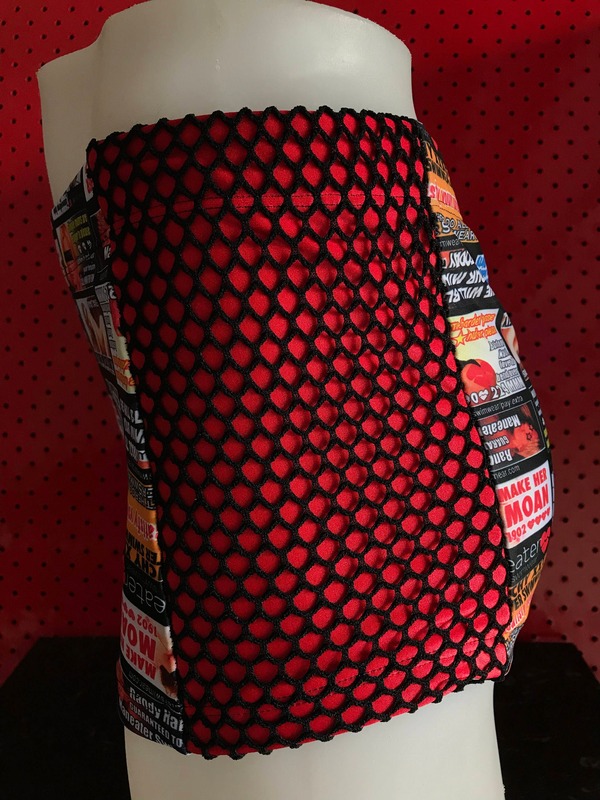 With the highest quality RED wetlook spandex, on the side panels we have added a BLACK fishnet mesh overlay. This euro swim trunk is also lined front/back & sides with BLACK lining for a HIGH quality garment finish. 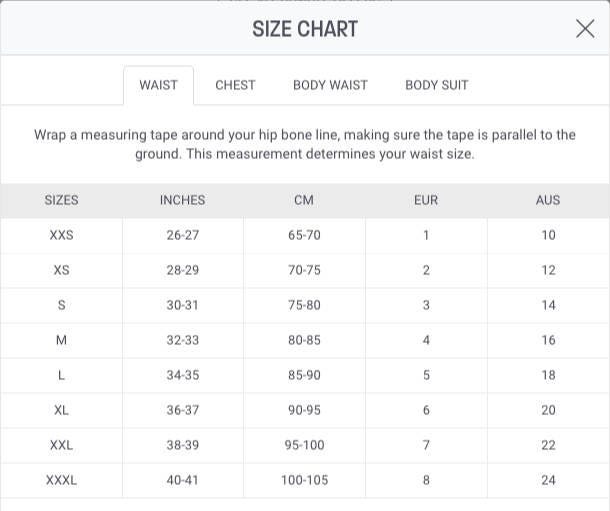 With an elasticated waistband for extra comfort & hold. 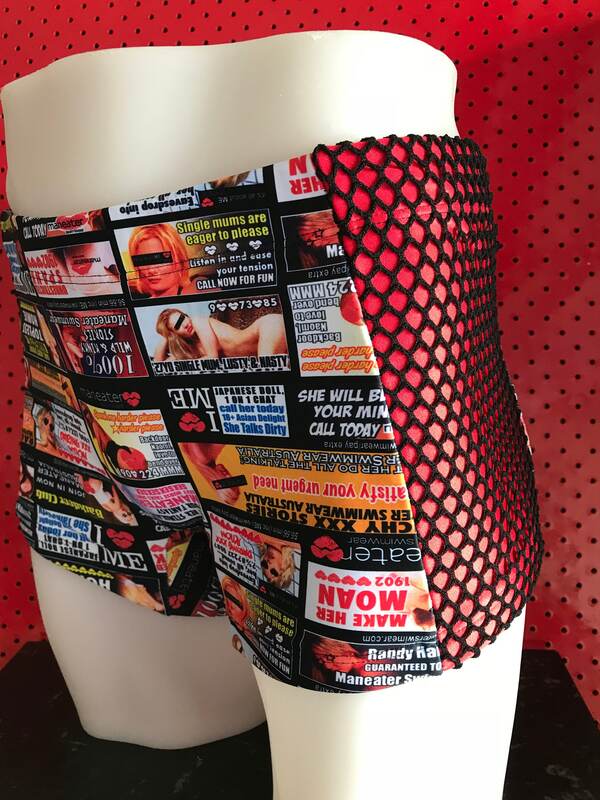 You will not find this designer swim short anywhere else!